Bespoke bass and cello lessons delivered by a professional working musician, with a holistic approach to the learning process and a fundamental belief that music should be enjoyable and rewarding. 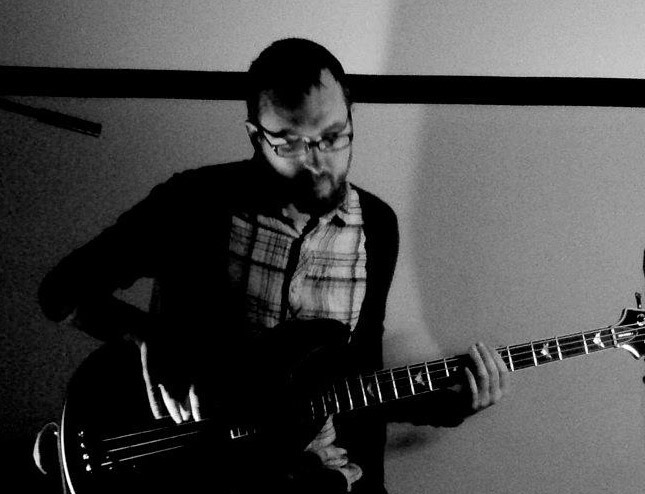 With a fully equipped practice room and years of experience, David would be delighted to work with you in achieving your bass or cello ambitions. ‘a fantastic teacher and an inspirational musician . . . instilled a lot of confidence in my son’. ‘Last year, following a long illness which had taken its toll on my confidence, I decided to take the bull by the horns and do what I'd been promising myself for years. I bought a bass guitar and took myself along to Dave's studio and challenged him to teach me to play ! - Carl. 67, Retired joiner.